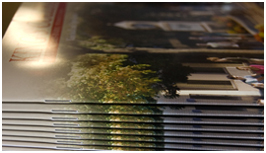 Quality printing combined with exceptional customer service and state-of-the-art technology. 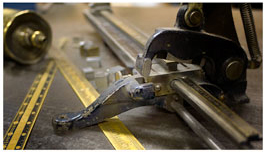 That's why, from start to finish, Llewellyn & McKane, Inc. is your best choice. Take a moment to learn more about us and our dedicated, professional staff. 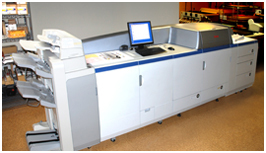 With our long tradition of fine printing and our vast capabilities, our goal is to provide high quality, cost-effective printing services. We enjoy partnering with our clients to find creative solutions to make your printed materials excel and stand out from the crowd.